Hemp seed is so widely used throughout the world because of its availability, sustainability, versatility, and health benefits. The elements that make it so useful are mainly its chemical components, nutrients, and minerals. These include high levels of Zinc, magnesium, calcium, phosphorous, iron, and fiber. 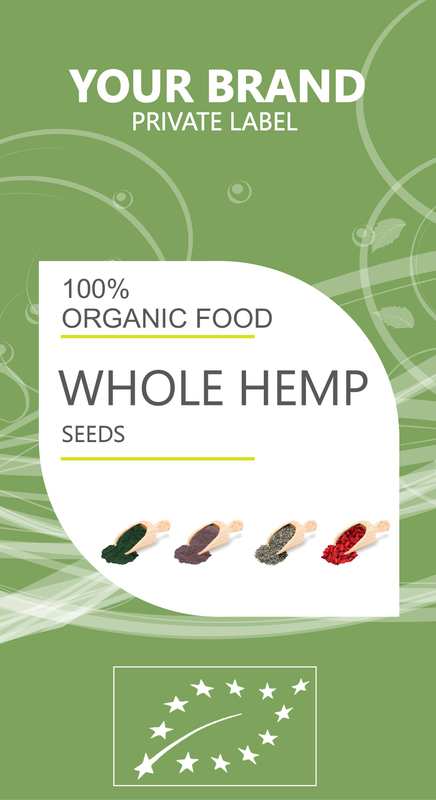 Also, hemp seed contains 21 amino acids, including the 9 essential amino acids, making it a complete protein. One of the most important aspects of hemp seed is its high mineral content, including magnesium, which creates a very soothing and relaxing sensation throughout the body. Magnesium has various stimulating qualities on enzymes and hormones that induce sleep. Serotonin is released when magnesium is administered, and it travels to the brain, where it becomes converted to melatonin. Melatonin is a powerful sleep aid, and insomnia patients have often claimed that magnesium supplementation is the reason. A single serving of hemp seed contains nearly 50% of the daily recommended dose of magnesium, so grab a handful and guarantee beneficial and restorative sleep. Hemp seed has a modest content of calcium, which is a necessary element in the creation and strengthening of bones, and also helps the repair of damaged bone matter. Furthermore, the positive boost of calcium which you get from hemp seed and hemp seed oil will help you reduce your chances of developing conditions like osteoporosis.